This is one fine reel. Pretty awesome aerial shots. Done with ARRI ALEXA and RED EPIC. 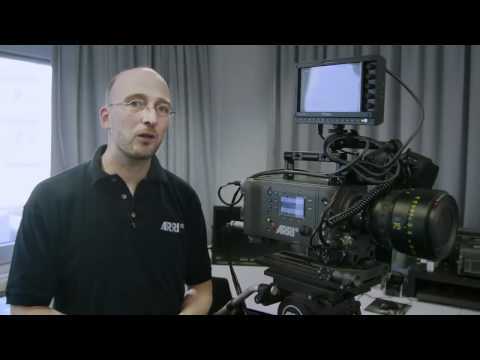 ARRI announces the development of ALEXA High Speed, Anamorphic De-Squeeze & more.